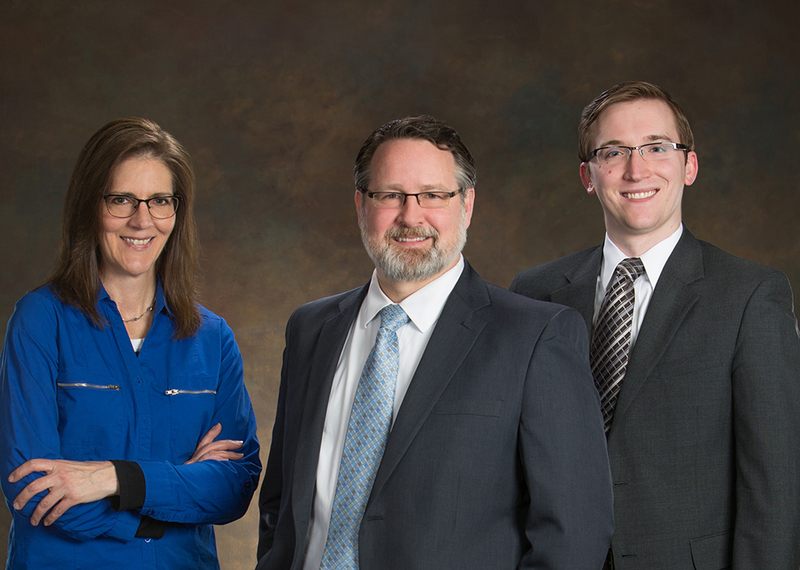 The Estate Planning Group – Wisconsin estate planning attorneys provide Life & Legacy planning helping Wisconsin’s families plan for an uncertain future so they can stop worrying and start living. Call us if you’d like our family of professionals to help you ensure your family and your legacy are protected no matter what happens. Estate planning is more than a stack of paper – it is a lifelong activity of ensuring the right tools are in place when needed. Your legacy is more than just “stuff” – its the organization, the guidance and the help that you provide even after you’re gone. We are different than other law firms. We strive to form a lasting relationship with our client families, so you will have the peace of mind of knowing someone you trust is here for you now, and will be there for you and your loved ones later. We look forward to helping you protect what is most important to you – your family is worth it! Mr. Davidson handled several cases for me, including estate planning and corporate formation. He is supremely competent and very conscientious. He is very thorough in researching the specifics of each case and does a superb job of explaining options in layman's terms. I have worked with many attorneys in the past and he is, by any measure, one of the very best. I highly recommend him. Greg helped us put our estate planning in order. He was extremely helpful in explaining what a trust is, how it works, what benefits it would be to us. He did this with words that we could understand and comprehend. Very helpful with the many questions we had for him. He was very professional. My husband and I are now very comfortable if something happens to either of us because our plans will be carried out. We owe a big Thank You to Greg and the team at The Estate Planning Group. Kevin is always friendly and easy to talk to. He helps us with any questions or problems we may have and sets up any appointment we need in a very timely manner. Recently we had many questions of admitting an elderly parent to a private assisted living facility and he was also willing to do a conference call to the facility so the information the facility was giving us could be understood by us and arrangements were made to work to our best interest. This gave us a peace of mind that transactions were being done correctly. Greg set up a living trust for my mother. He was very thorough and kept costs to the original amount that was quoted. I also chatted with him to seek his advice on whether an LLC was advisable for me and he gave me advice that meant lower or no fees for him, indicating to me that he was indeed speaking honestly. In addition, Greg always responded quickly to any follow up questions. Highly recommended. I met with Greg after attending an informational meeting at our parish. He was very helpful in explaining my options and why an estate plan is necessary. He made a plan for me that was laid out clearly. Greg explained, in detail, my options, and what was best for my family's circumstances. He provided a checklist of things that I needed to do before our next meeting; like contact bank, send forms to out-of-state adult chidren, etc. He was available for questions at any time. I am completely satisfied with my estate plan and have peace of mind knowing I've done the best for my children. I recommend The Estate Planning Group 100%. We were impressed that Kevin took as much time as needed to explain and go over details even though he had other commitments. We were having issues with updating different items to a life insurance policy. Greg, was very kind, patient and helpful. He worked with the Life insurance Agency to fully understand what they needed and assisted in filling out the correct forms and the next steps we need to do. He also explained some of the verbiage as well. Thank you Greg! Thank you for all your help in this endeavor. Your office is very thorough and easy to work with. We appreciate that and I am sure our son, the trustee, will also appreciate that when the time comes. Greg helped me so much. Very compassionate and knows the business very well. So glad I came to him for my needs. Kevin has been very good with my clients, helping them get honest and easy to understand estate planning techniques implemented for themselves and families. Very reasonably priced and very quick at getting planning documents established. I would recommend him to anyone!